With the new year came the new energy-efficiency standards and GE was ready with an entire line of energy-efficient bulbs including the GE reveal® halogen, CFL, and LED bulbs. For the longest time I figured one light bulb was just the same as the next until I was given the opportunity to try the GE reveal bulbs for myself! The GE reveal emits a softer, whiter colored light than other bulbs. It’s unique neodymium glass filters out those dull, yellow rays emitted by other soft white bulbs, leaving you with beautiful clean white light that really helps enhance your home. These color-enhanced, full spectrum light bulbs make whites appear whiter, reds redder, and literally allows the patterns throughout your home to “pop”. It’s almost like having a complete home make over! Just check out the picture below I took comparing the GE Reveal with GE Halogen Technology 75 watt bulbs to another brand of 75 watt bulbs; keep in mind, this photo was not enhanced in any way. Everything from the paint on the walls to the colors in our bedspread really shows up 100 times better! Not only does everything look much brighter, clearer and cleaner with the GE reveal, but these bulbs far exceed the energy-efficiency of any others I have used! In fact, these GE reveal with GE Halogen Technology use 28% less energy than other bulbs! While they are emitting 75 watts worth of light, they are only using 53 watts – that really adds up over the months! See how easy it is to makeover your home using GE reveal! Buy GE reveal® at a Discount at Target! Don’t just take my word for it! Visit your local Target where you can find some great prices and savings on all GE reveal® solutions including the new and innovative reveal® LEDs which offer the same aesthetic benefits as the rest of the GE reveal® bulbs plus energy-efficient technology that allows them to last over a decade, based on three hours of usage a day! Now you can get some awesome savings when you check out Target’s Cartwheel app for 25% off GE reveal® light bulbs! Just search “GE reveal” to find it. Offer expires 2/28 so hurry to get your savings! WIN A Pack of GE reveal PLUS a $25 Target Gift Card! FLASH GIVEAWAY! UPDATE: Our winner has been selected! Congrats to Jessie C! 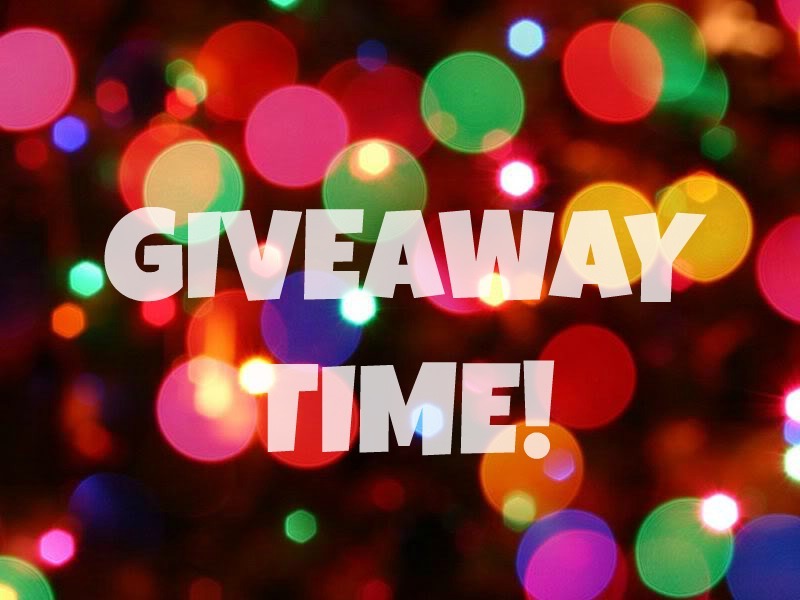 Ready for a giveaway with an awesome prize provided by GE and Target*?? 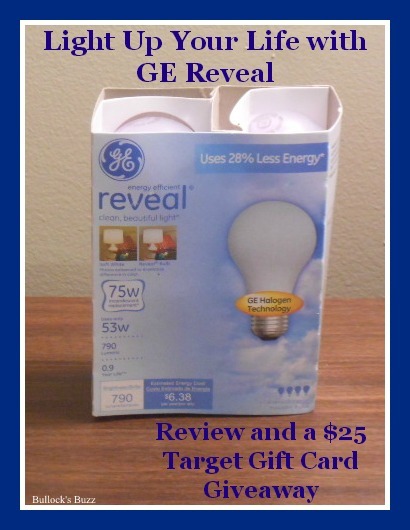 One winner will get a prize pack consisting of a pack of GE reveal bulbs plus a $25 Target gift card! This is a flash giveaway which begins tonight and ends Saturday night at 11:59pm CST. The winner will be notified by Sunday afternoon and will have until Monday morning to reply so be sure to watch your email! This giveaway is open to US residents only. GE and Target are only providing the product and not running the giveaway. Entering is simple, just follow the instructions below! If I win #GEreveal bulbs + #Targetgiftcard, I’ll makeover my _____ with reveal’s beautiful clean light!  Enter at http://wp.me/p3Hd6g-2ee!